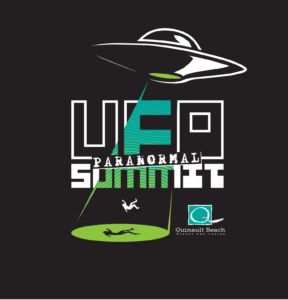 The UFO Paranormal Summit is an annual event held at the Quinault Beach Resort & Casino. This conference includes presentations, testimony, workshops, and Q&A sessions. 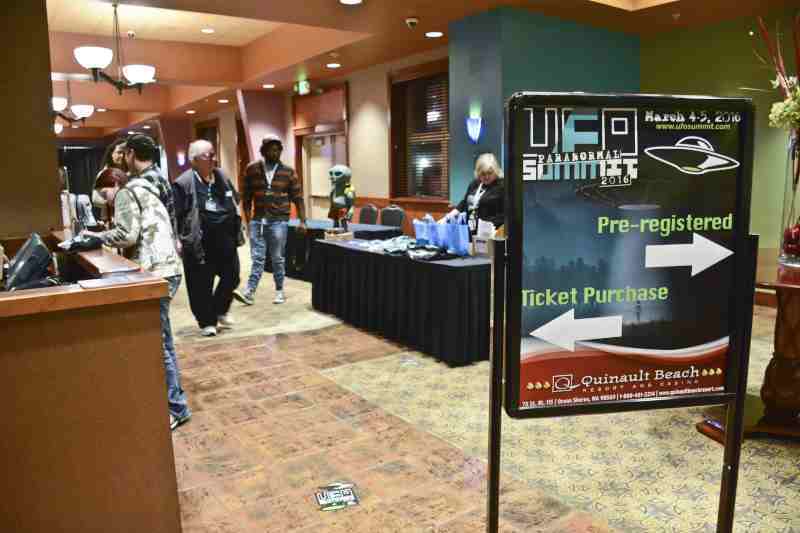 This is the leading conference on UFO theories, evidence, and information. 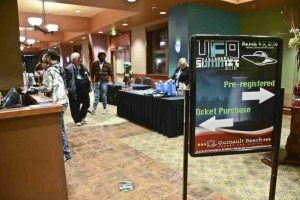 This summit features evidence, theories, and information shared by the most prominent figures in the UFO and paranormal field. Speakers include Elaine Davidson Meredith, David Paulides, Darrel Simms, Maureen Morgan, Thom Powell, and Aleta Debee. The event is welcoming to people of all ages but please be polite and quiet during presentations. UFO Paranormal Summit at Quinault Beach Resort & Casino.